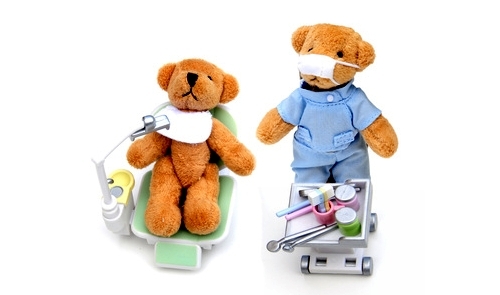 If you are a troop leader, a pediatrician, a dentist or anyone who deals with a large group of similarly aged kids on a regular basis, then chances are that you have had reason to purchase a large amount of novelty toys. Perhaps you use these toys to hand out to the group as either a motivator or a prize. If you have not been buying wholesale children’s toys, then it is more than likely that you have spent too much money on these items. When you need a large number of toys, the best and most economical way to get them is to purchase them wholesale in bulk. Many manufacturers sell their wares online or off in large quantities without you having to join a club or purchase a membership. You just have to know where to look and spend a little time planning ahead. A quick perusal of the internet reveals that there is a multitude of possibilities when it comes to purchase wholesale children’s toys online. In fact, some websites serve as a portal to several different online distributors. Some of the websites that I have come across that sell toys online at wholesale prices are Oriental Trading Company and Toy Connection. With the Oriental Trading Company you can get games and toys as well as holiday themed items. The Toy Connection offers more novelty items. Both sites are worth a look if you want toys at discount prices. If you deal with kids on a regular basis, then it is likely that you are familiar with Silly Bandz™. If you are not, let me explain that they are the new sensation to hit kids around the United States. Basically, they are little rubber bracelets shaped in the form of animals, sports equipment, musical instruments and the like. You name it, and there are probably Silly Bandz™ in the form of it. Since the concept is so popular with kids of all ages, Silly Bandz™ seem like the ultimate in children’s wholesale toys. Upon review, it appears that genuine, authentic Silly Bandz™ are not available on a wholesale basis. However, there are many imitation products that are available at a wholesale rate. If you need a large amount of toys and are in a pinch and cannot wait for items to be shipped to you, then you might consider scouring discount and dollar stores for wholesale, closeout prices on little toys and novelties. You may be able to pick up some wholesale children’s toys there to hold you over until you can place an order with an online purveyor.